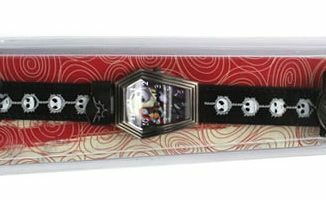 These Halloween Town Disney Bands Elastic Bracelets were created especially for Walt Disney World Resort and Disneyland Resort, but now you can get them without all the traveling and expense. 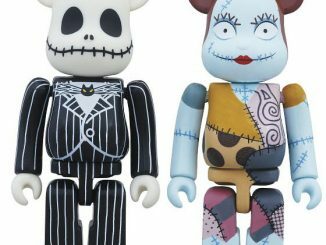 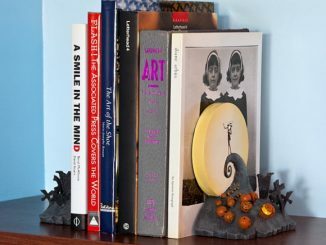 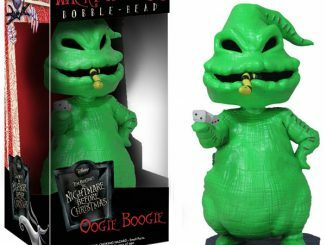 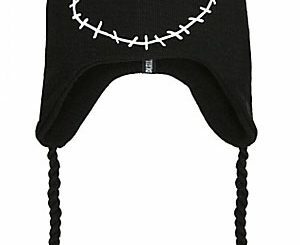 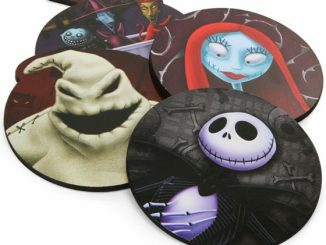 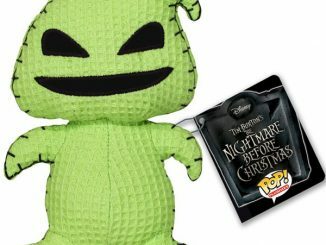 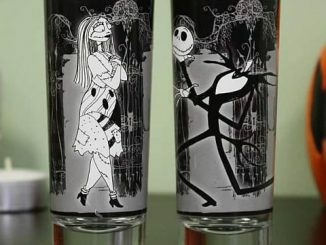 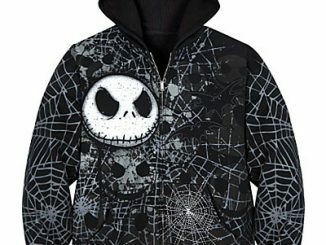 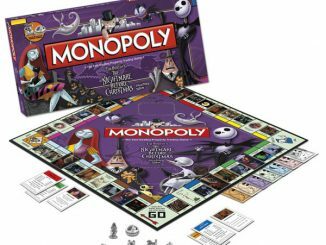 The Nightmare Before Christmas has been a Disney fan favorite since Tim Burton first introduced Jack Skellington and collectible items are always hard to come by. 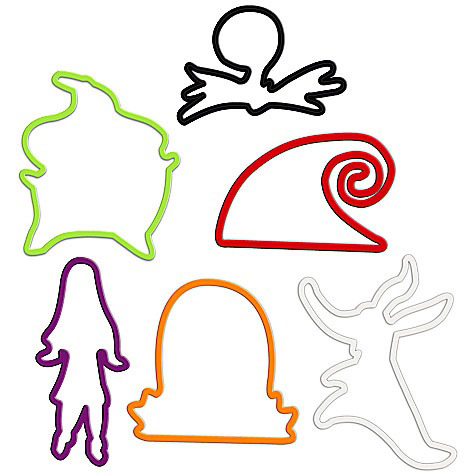 The set of 12 colorful bands includes: Jack Skellington, the Spiral Hill, Sally, Oogie Boogie, Zero and a headstone in red, orange, white, green, purple or blue. 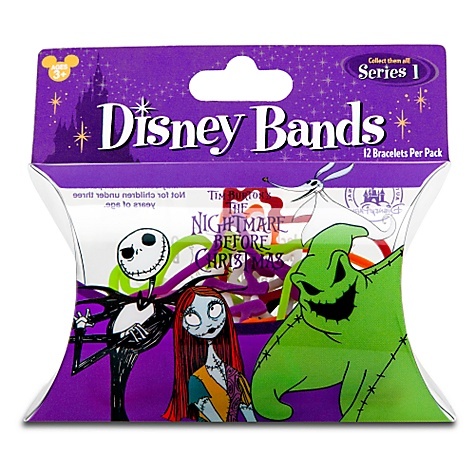 You can purchase the Halloween Town Disney Bands Elastic Bracelets at the Disney Store for $0.99. 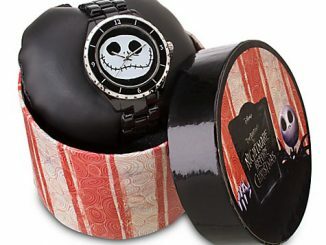 Checkout the other cool band bracelets: Angry Birds and DIY Band Kit.